Hardwood Floors Installing Sanding and Refinishing. customers with largest selection of Wood flooring products in New Jersey. Prefinished and Unfinished hardwood floors. To begin installing, all we need is a clean, smooth and dry sub-floor. Time wise, it is the quickest install (we can lay 1200 sq. ft. in (1) day). More convenient for the homeowner as it can be accessed immediately upon installation. Approximately 50% of our installs are with pre-finished flooring. The regular installation requires the same sub-floor preparation as the pre-finished. Tonly difference is that sanding and finishing is necessary. Refinishing Existing and Installing New Wood Floors in NJ.since 1991! In New jersey, homeowners have trusted FLOORING BONANZA CONTRACROR , for quality craftsmanship andservice when remodeling, refinishing since 1991! 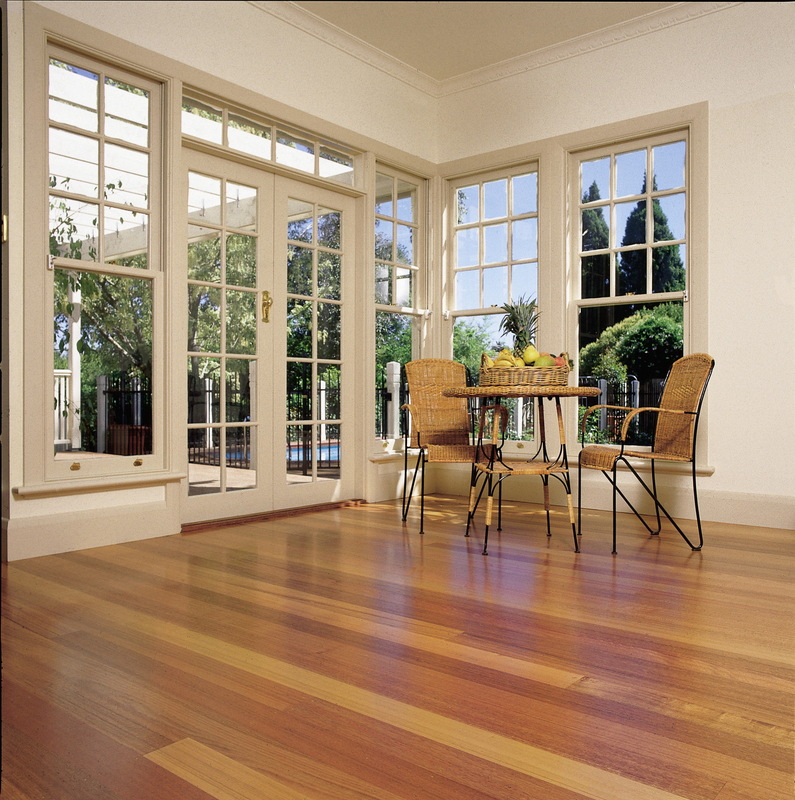 hardwood flooring contractors nj. Prefinished Hardwood Floors and Unfinished Hardwood Floors. We use the best products to re-coat your floors. We pride our serlves on our quoting process. We will bring your existing floors right down to bare wood no matter what is on them now.All of this will be done without any dust filling your home. After the sanding processwe re coat your floors and then buff them to the highest finish possible. Let FLOORING BONANZA give your home the look of brand new floors!Hardwood flooring is manufactured in numerous different species. The following is a list of the most common different types. If we do not stock the species you are looking for we can “special order” it. Wood Floors Remove in NJ. FLOORING BONANZA Hackettstown, New Jersey, 07840. Flooring Store near rt. 46 in nj. Parsippany, Tabor, NJ, Dover,Montville,installing and sanding refinishing hardwood floors Morris Plains, Randolph NJ. NJ Flooring Contractor. Randolph NJ . ,Office Building Flooring Company NJ.